As the saying goes….”Its the little things” and that is never more true than those cute, little unexpected, gifts at Christmas. Whether you have a strict budget, are taking part in a secret Santa, looking for Stocking fillers or table gifts, my guide below contains a huge array of gifts at varying prices that will have you winning this Christmas. 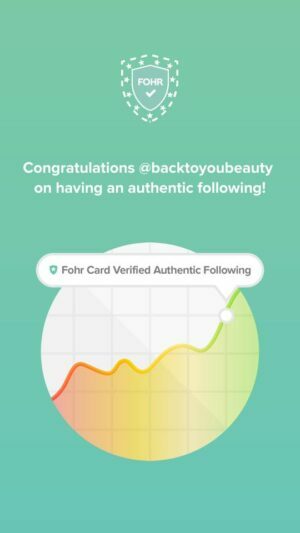 I first discovered Freshly Cosmetics when they launched in the U.K back in May. 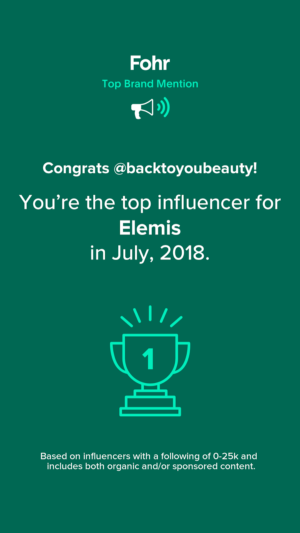 Using high quality, cruelty free, Vegan formulas, they have a range of wonderfully fresh and pure cosmetics that leave the skin looking and feeling great. 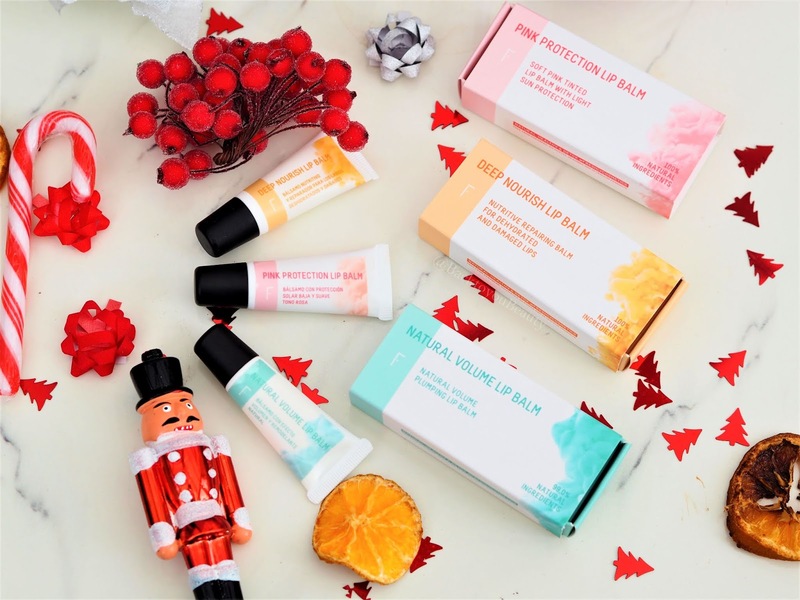 Quite a new launch for the brand are these very cute, yet highly moisturising lip balms. With three types available the Natural Lip Balm provides powerful active ingredients that can boost the lips making them appear fuller, the Deep Nourish Lip Balm nourishes and repairs dry and chapped lips and the Pink Protection Lip Balm provides sun protection and a pink tint. Each balm comes in its own gift box and would make a very cute, much needed and addictive gift. 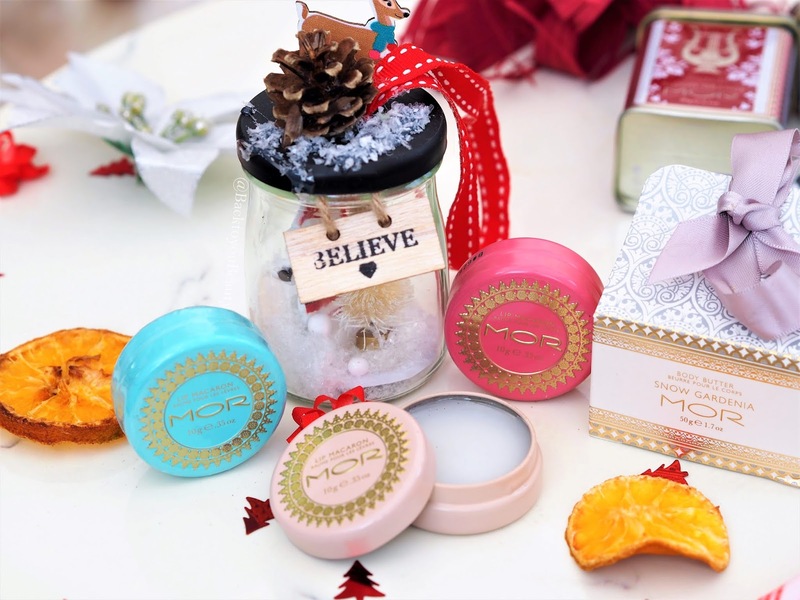 Mor Boutique is a wonderful Australian brand of luxury, fragranced skincare and home products that are incredibly affordable. Each and every item looks absolutely beautiful in an almost French Vintage inspired way. 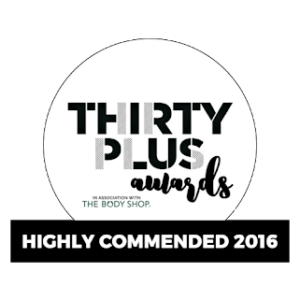 The perfect brand to shop from for all your stocking fillers and secret Santa’s, they offer a wonderful selection. 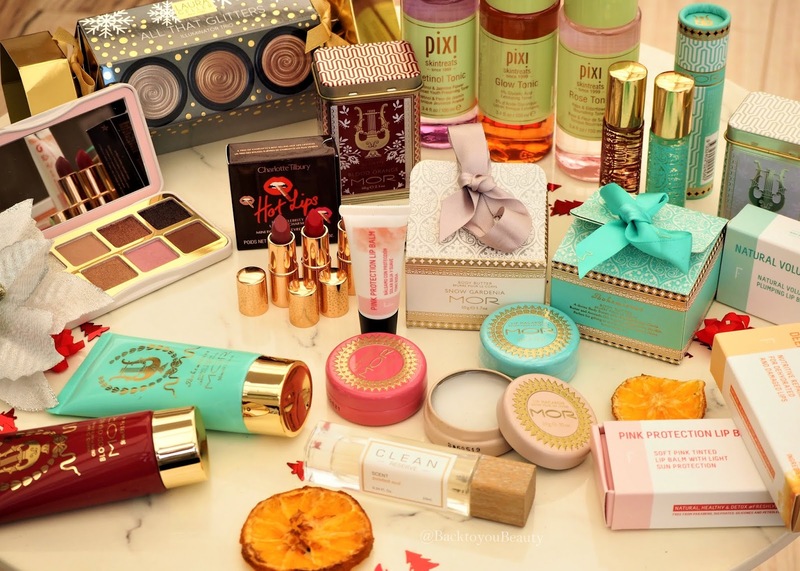 From beautifully boxed and hand tied body butters and soaps, to deeply nourishing lip balms in mouth watering Macaron fragrances, these offer that hit of luxurious sophistication. I also adore their beautifully fragranced soaps that come in tins and their hand creams and sophisticated fragrances. With signature scents formulated from all natural ingredients, these gifts will most certainly give the gift of luxury. I found this cracker at such a bargain price on QVCUK so had to put it here! 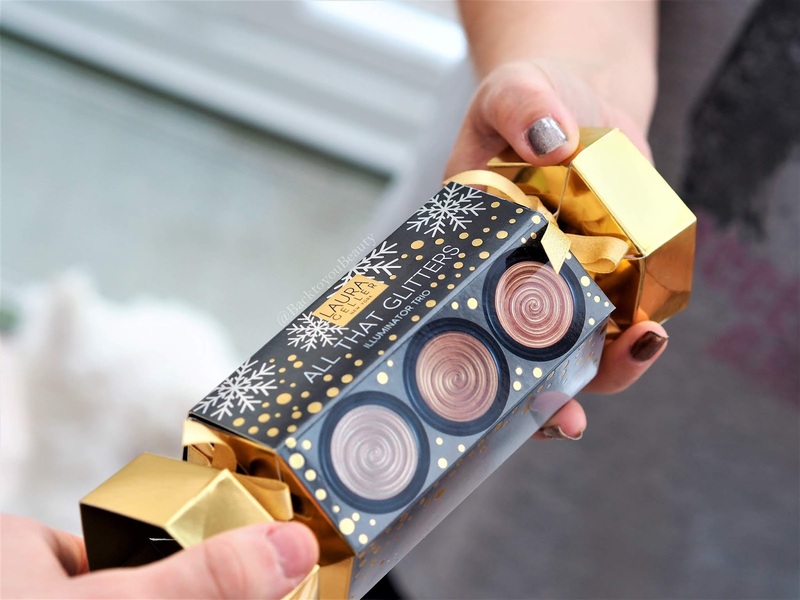 This makes an incredible gift for the make up lover that loves a glow. 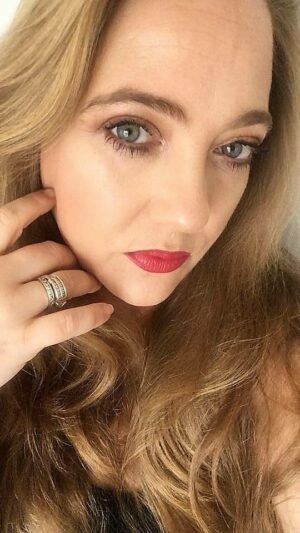 Containing three of Laura’s best selling Baked Gellato Illuminators this is such incredible value. Each highlighter is 4.5g in size, making them very substantial indeed. Containing Peach Glow which is a Luminous Peachy Pink, Pixie Pearl a Pale Pearlescent Pink and Caramel Glow a rich bronze shade, their is something for everyone! If you can get hold of this palette then it is an absolute must in my opinion. As you know I am a HUGE Too Faced fan, and I absolutely love the formulas and longevity of their eyeshadows. The Sugar Cookie may be portable and make up bag friendly in size, but it certainly makes a huge statement. Housed in incredibly cute packaging with sugar cookies over it, this palette smells divine, looks like a dream and applies just heavenly. Containing 8 exclusive Matte and Shimmer shades from Cocoa Browns to a pretty pink, this is the perfect day to smokey eye palette. 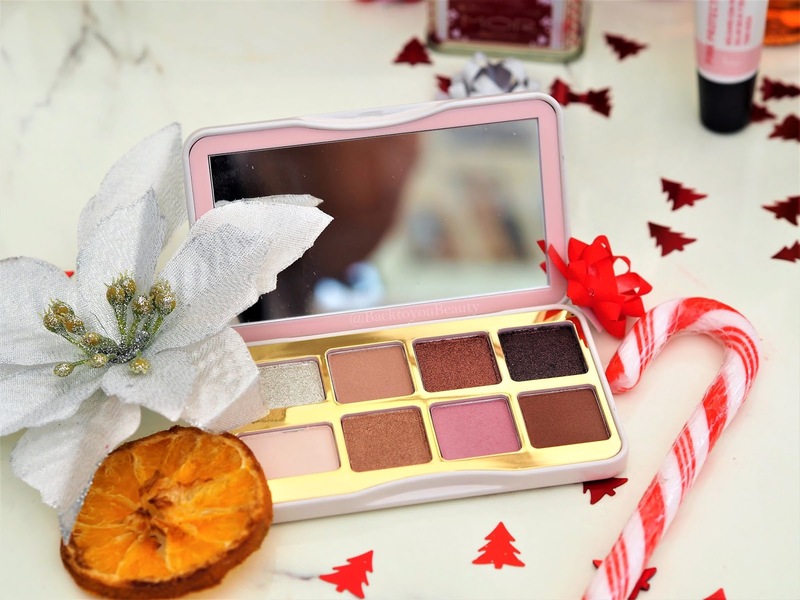 I absolutely adore this and believe you will make a make up obsessives Christmas with this gift. Oh and it smells like cookies!! 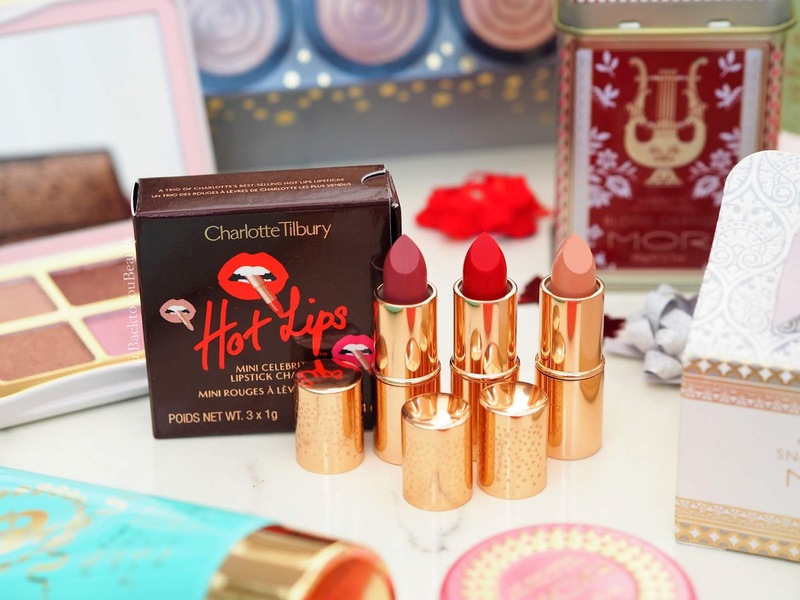 O.K so these are much more in the ‘Luxe’ Category and they are teeny tiny, but if you want to buy someone a Charlotte Tilbury lipstick, but are completely unsure of their shade, this trio of lipsticks will make someone happy. 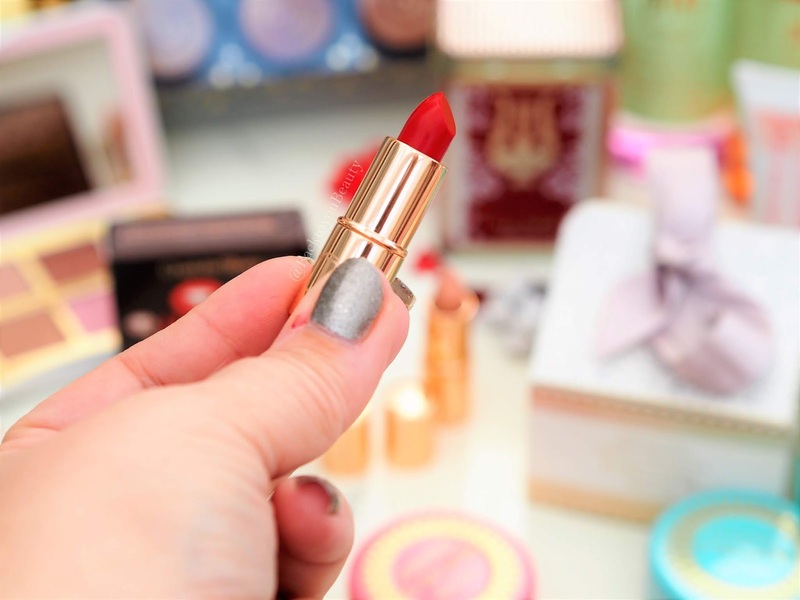 Containing 3 x 1g lipsticks (I told you they were small) in shades Carinas Love, a screen siren red inspired by Carina Lau, Secret Salma a deep rosey plum matte and Kim KW a vintage inspired Pink Beige, these lip trinkets are purse friendly and very cute. Come boxed. I hope you have found this gift guide helpful! I would love to know what type of gifts you like giving and receiving in your stocking!! Leave me a comment below! 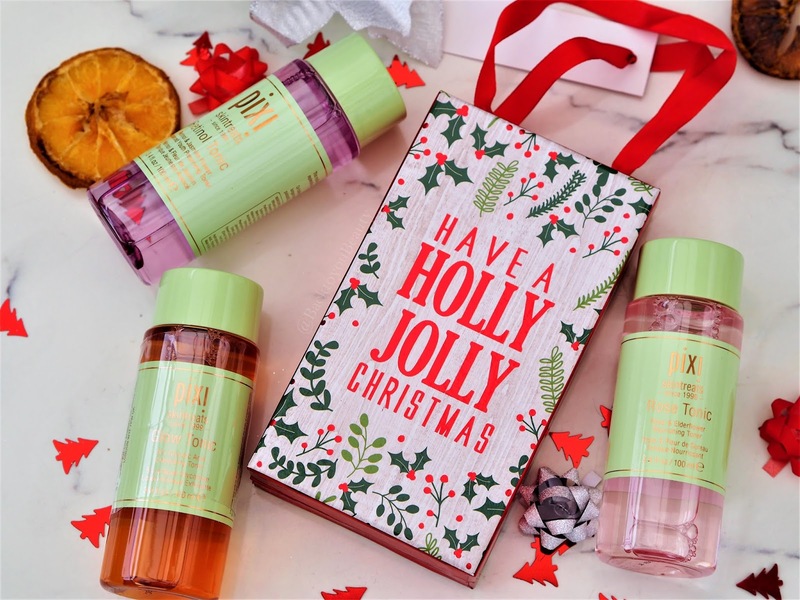 "Doll 10 The Power of Smooth – Hydralux Collection – QVCUK TSV"
"Gatineau launch their Radiance Perfecting Skincare Collection as a QVC TSV"
This is a fabulous gift guide!! I want it all! !